Our physicians and genetic counselors have access to ongoing local and national research studies. 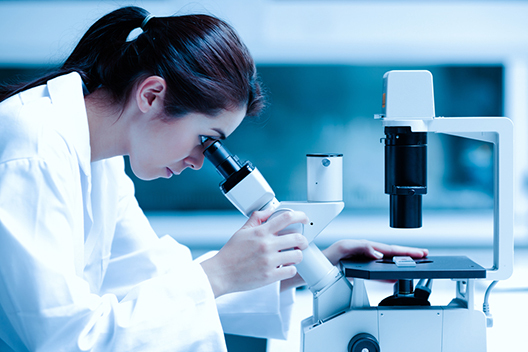 When clinical testing is not available for certain disorders or diseases, there may be a research study for the disorder/disease at another facility. Participation may involve providing blood or tissue samples to the study researchers.